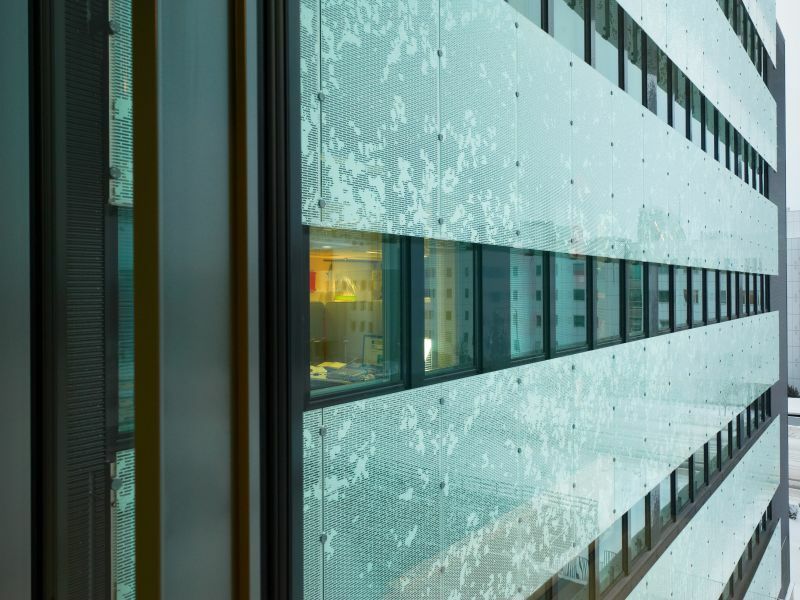 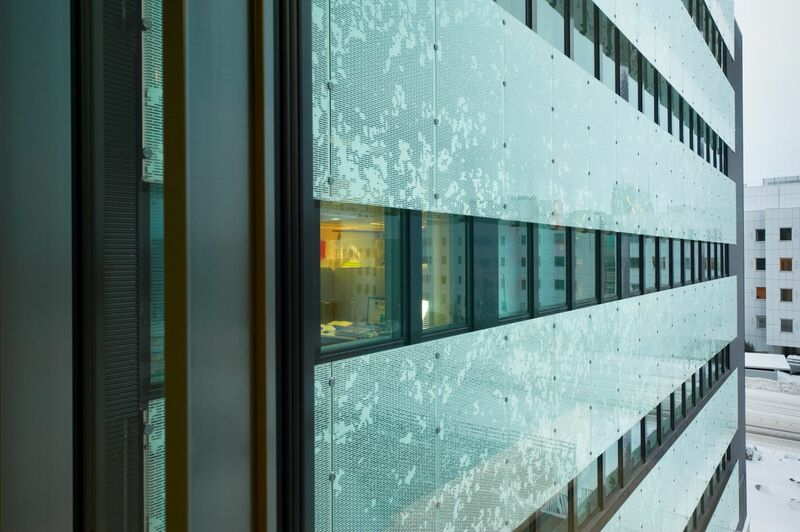 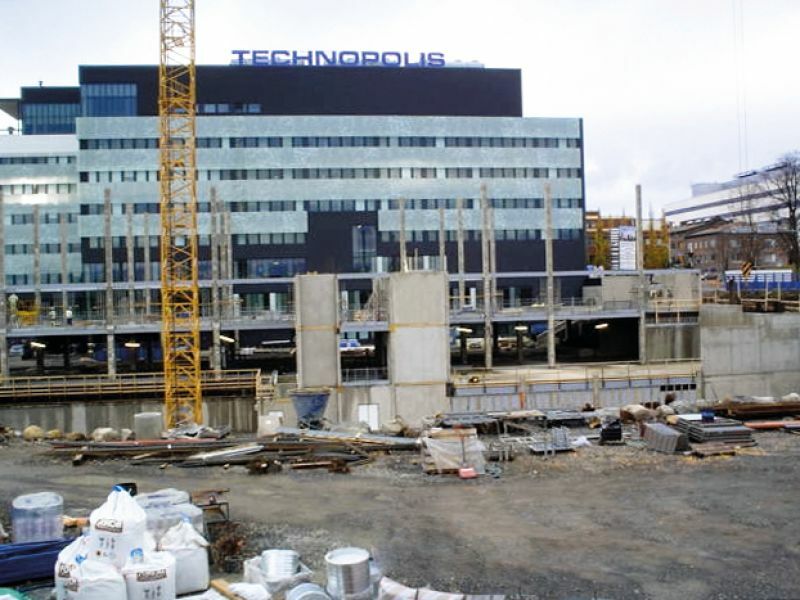 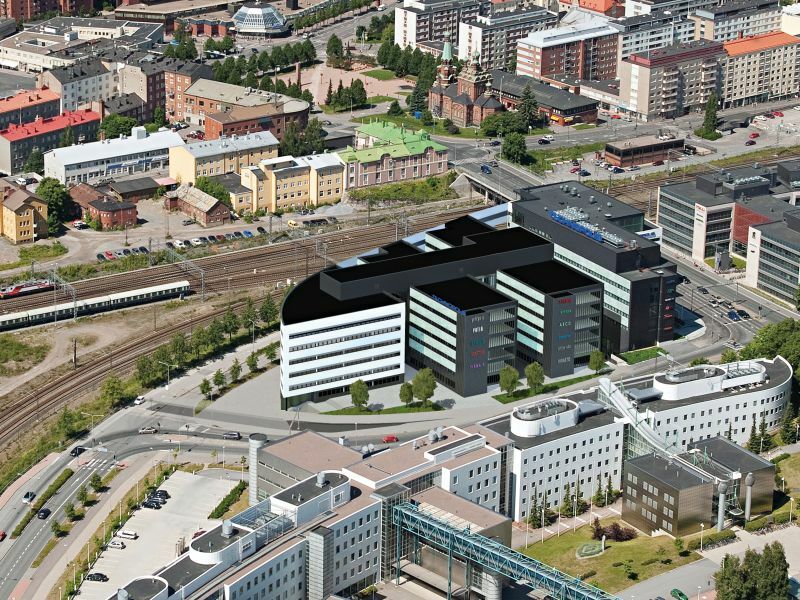 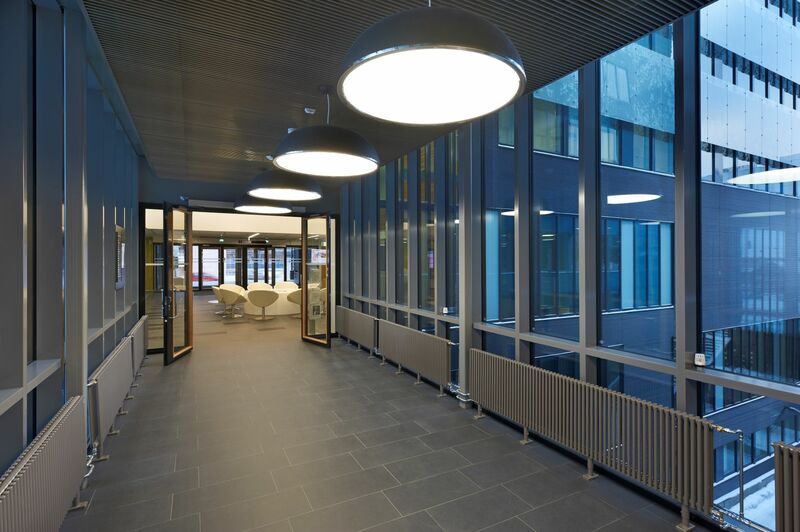 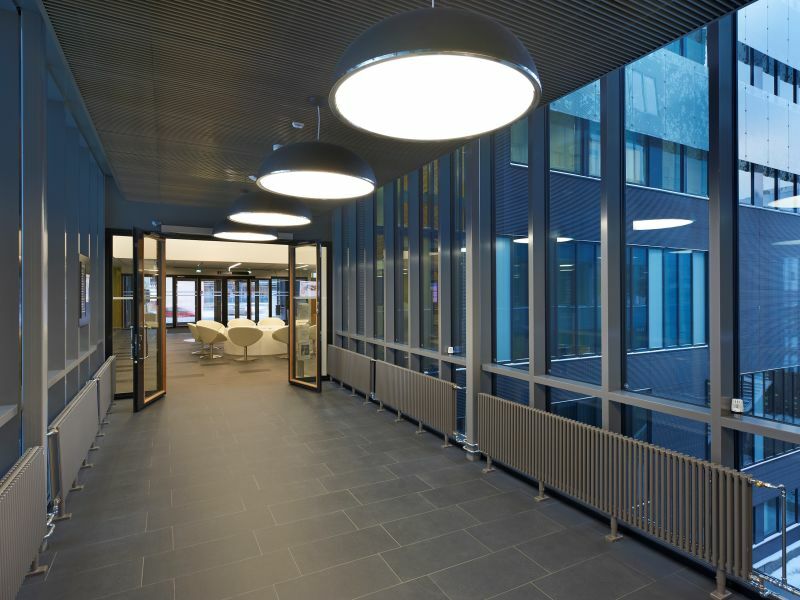 Technopolis Yliopistonrinne is a business park in the heart of Tampere constructed in several phases. 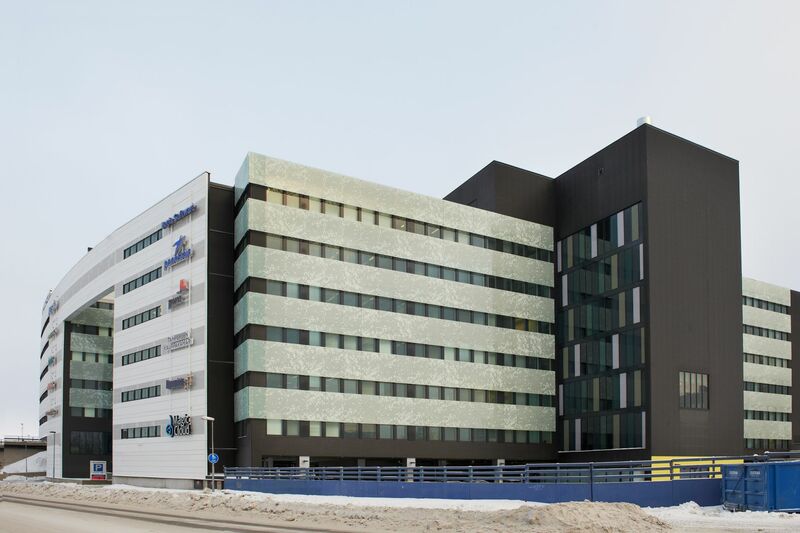 The construction of the second building Yliopistonrinne 2 is underway, and more than 7,000 m2 of high-quality space will be built in five floors. 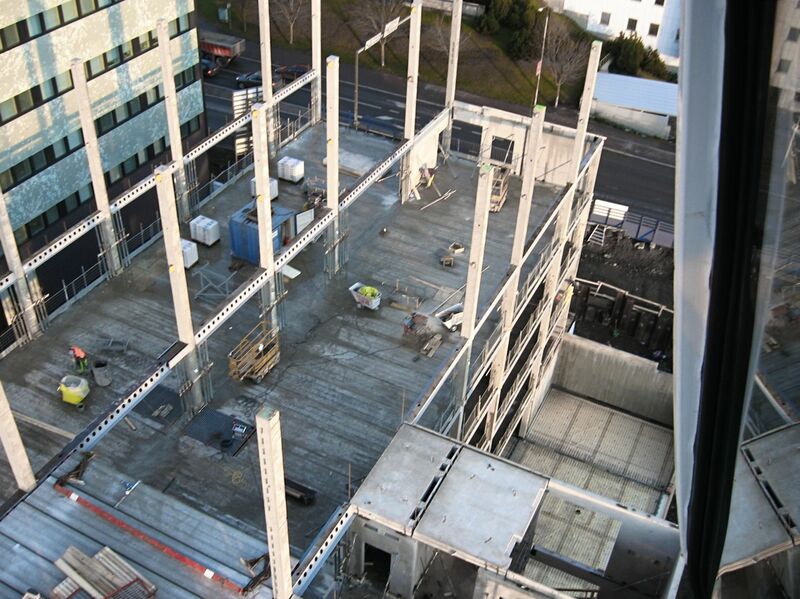 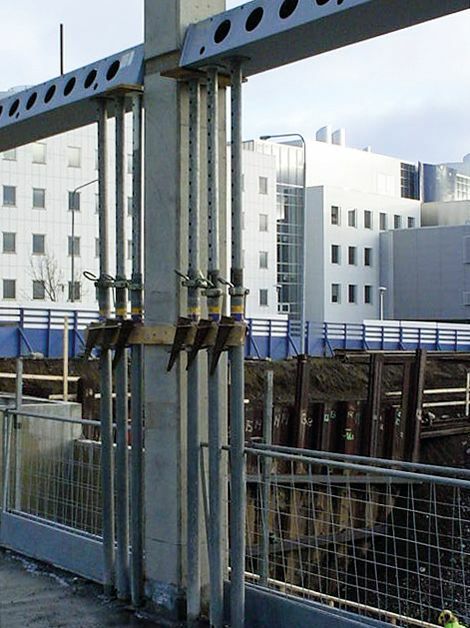 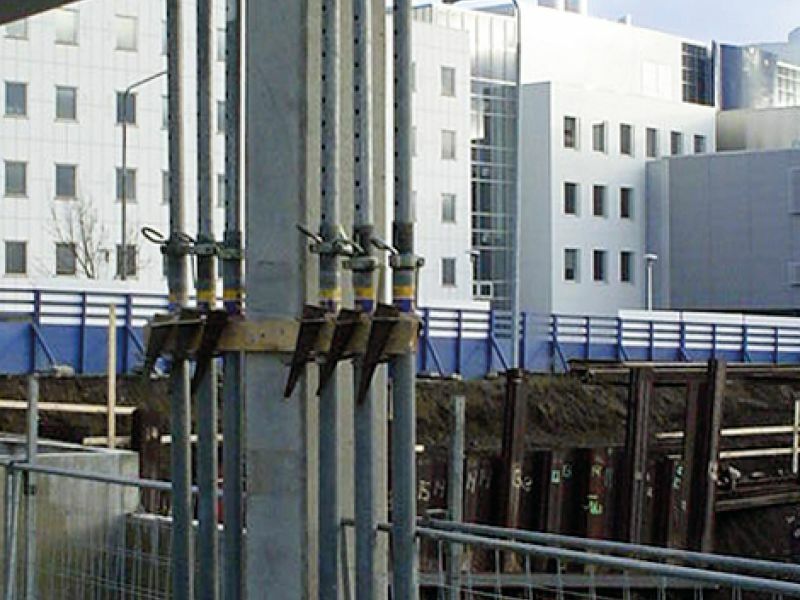 Peikko delivered DELTABEAM®s to both the first and second building.